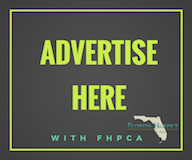 As an Affiliate Member of FHPCA, you have the power of 67 counties and 42 programs representing thousands of employees working together in the State of Florida. 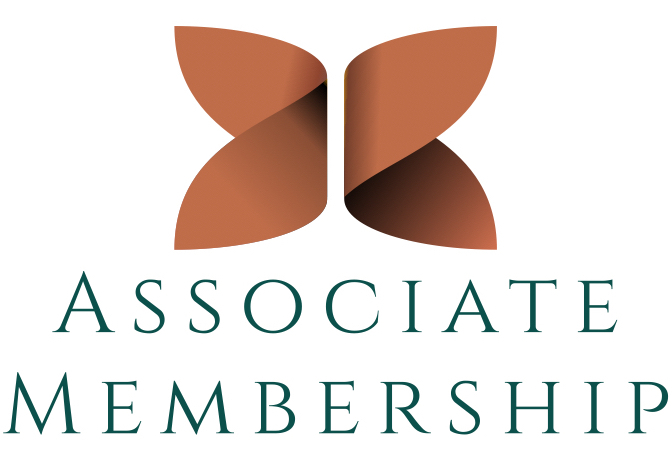 We value our Affiliate Members and work hard to bring value to you and your company. 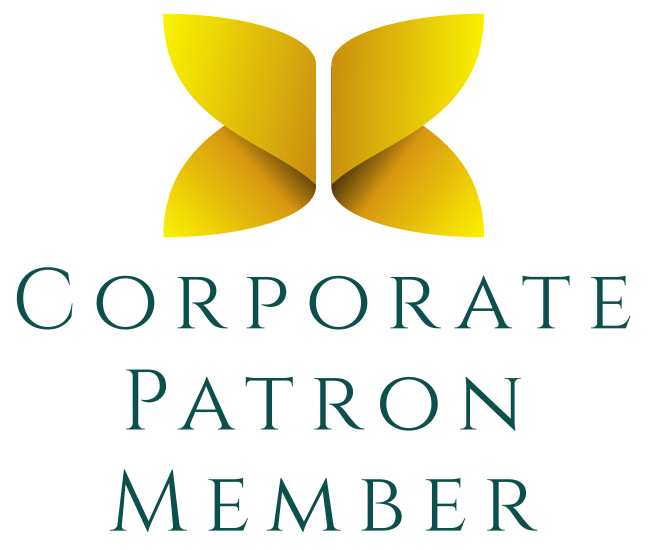 The Corporate-Patron Membership enjoys all the benefits of Associate and Patron Memberships, with some additional perks such as more free advertisement and exposure to our Hospice Provider Members. If your business anticipates being very active in FHPCA sponsorship and events, Corporate Patron might be the most cost-effective and beneficial option for your company. The Patron Membership is designed for businesses engaged in the principal activities of hospice on the statewide level. 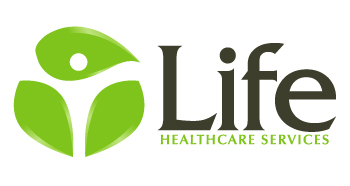 This includes vendors of all types, consultants, agents, pharmaceutical companies and all organizations serving the end of life continuum. 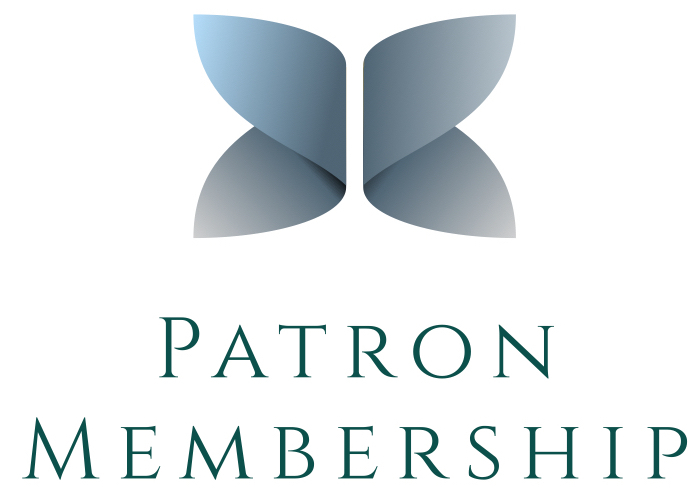 The Patron Member receives an array of benefits that will strengthen the member-to-member relationship with between Patron and hospice executives. The goal is to facilitate good professional relations between those with solutions and those with the need before a business transaction takes place. 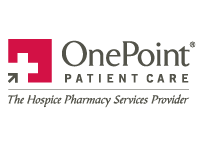 This is accomplished through three or more Patron Invitational with Hospice CEOs, strategic discussions and planning, and continual opportunities to expand relations. Associate members are typically businesses who provide goods or services Florida hospice programs may need. 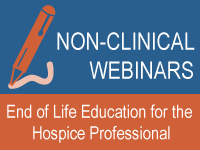 This membership is one of the most important ways any business can show support of hospice and end of life initiatives. 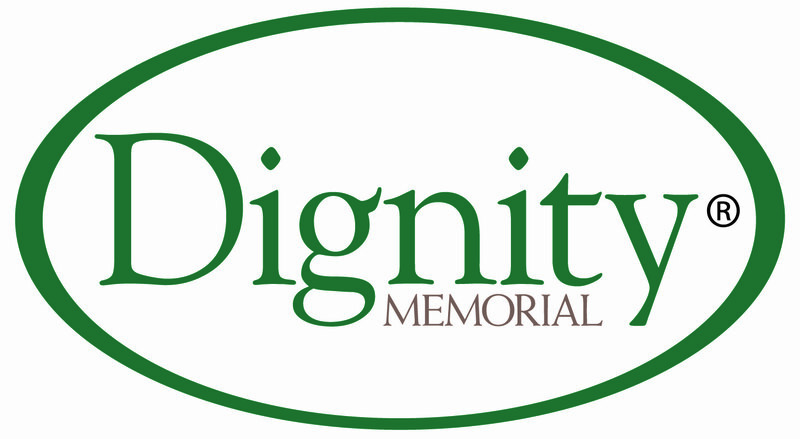 For a nominal investment, it demonstrates a care and passion for those facing life-limiting and terminal illness. At FHPCA, we encourage our Patron and Corporate-Patron Members to participate in committees, where appropriate, to work alongside hospice leaders and to use their talents to further FHPCA’s mission for quality hospice in Florida. For a list of committees, please call our Member Services line at (877) 783-1922. If you are interested in joining FHPCA through the Affiliate Member program, please contact the state office for your copy of the 2019 Affiliate member application. This application can be mailed, faxed, or e-mailed to our office based on your preferred method of payment. If you have any further questions about the Affiliate Membership Program, please contact Holly Sinco, Director of Operations, at (850) 878-2632 or holly@nullfloridahospices.org.